Glenn Martens and his incredible, wobbly, length-fluid label that we love, Y/Project, unleashed a collab with UGG at Paris Fashion Week. 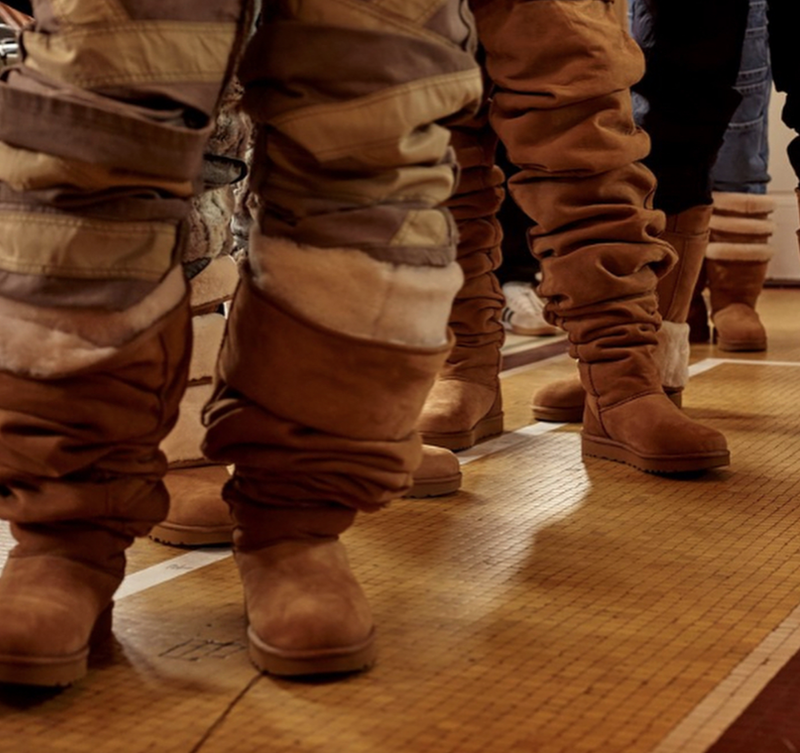 “The UGG Classic boot is one of the most recognisable shoes in history,” Martens said. “Its timeless and challenging design made it a worldwide statement. Y/Project is about challenges.